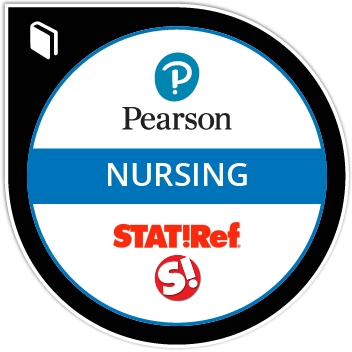 This badge recipient has demonstrated mastery of an overview of principles and basics of Research and Evidence-Based Practice in Nursing. The course explores evidence-based practice as a foundation for improved nursing practice and patient outcomes. Students learn the history of evidence-based practice and research methodologies. Students practice and form research questions, hypotheses, and methodologies. They learn about sampling, data collection, and statistical analysis.